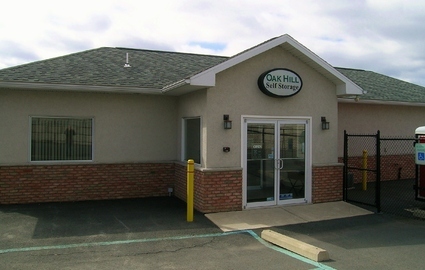 Oak Hill Self Storage is THE cleanest, safest, and most affordable self storage facility that I have found in the area. Over the past decade I have needed to use several storage facilities. Without a doubt, Oak Hill is the best among its competition. I've recommended friends and family in the past, and I will continue to do so. 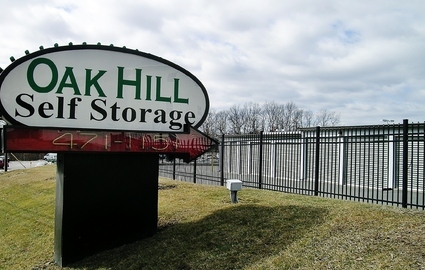 Oak Hill Self Storage is a family-owned and operated facility committed to providing the residents and businesses of Moosic, Pennsylvania with the best storage options in the area. Whether you live in Dunmore, Scranton, Avoca, Dupont, Pittston, or Old Forge, simply hop on the nearest highway and you’ll reach us in minutes. 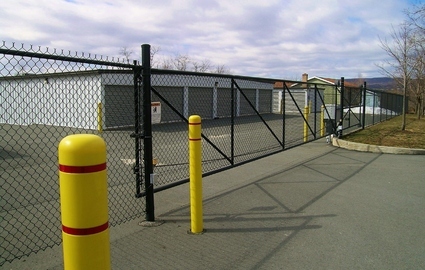 We’re located on Route 11, just blocks from the intersection between I-81 and I-476. You can’t miss us! Our office is open Monday through Saturday, so stop by today at a time that’s convenient for you. 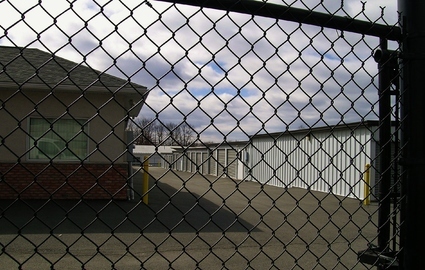 Commercial tenants are welcome with our temperature-controlled storage units, package acceptance, and an onsite business center, there’s no better place you! If you need to store important documents or excess inventory, we enable you to easily incorporate visits to your unit with the rest of your busy day. Our extended access hours also help – our gate is open from 7 a.m. to 9 p.m. every single day. No matter your schedule, we offer you the flexibility of visiting your unit at a time that works for you. And with wide, clean, well-lit aisles throughout our property, you’ll have no problem navigating up to your unit’s door. In addition to quick drive-up access, we also offer several other features to ensure a painless moving experience. Boxes and other packing supplies are sold onsite, so you can avoid making extra stops when running errands. We also have dollies and handcarts available for your heavier items. 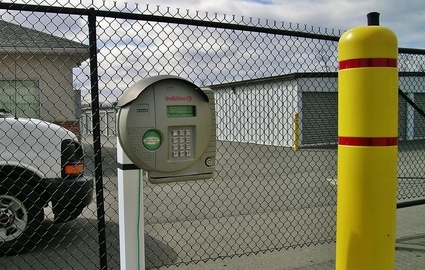 For security purposes, we operate a computer-controlled gate and 24-hour video cameras. To top it all off, we offer the friendliest service and lowest prices around. 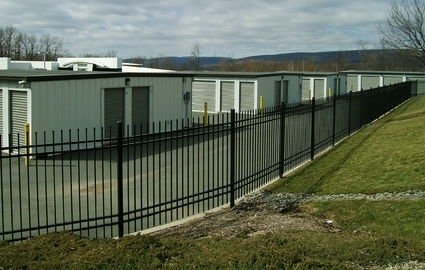 Give us a call today to speak with one of our self storage experts! We’ll tell you more about our options and help you find the one that’s right for your needs. Need Moving Supplies? We have them! Please note, our office has modified hours on Thursdays. Please call before stopping by. Thank you!